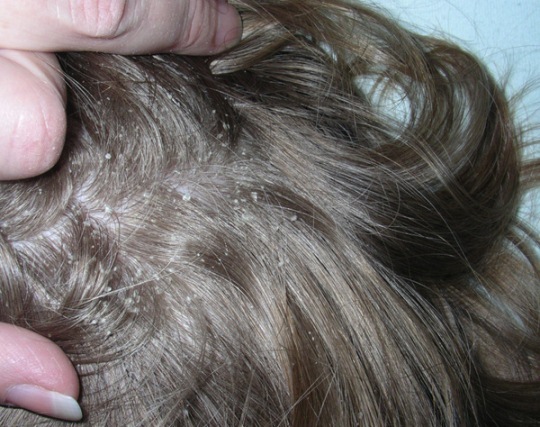 Dandruff in other sense called a disease of scalp known as Seborrheic dermatitis. There are many reasons that allow dandruff to come to your scalp such as dryness of the skin, irritation due to oily skin, bacterial and fungal growth on the scalp, inflammatory conditions of the skin and other factors. 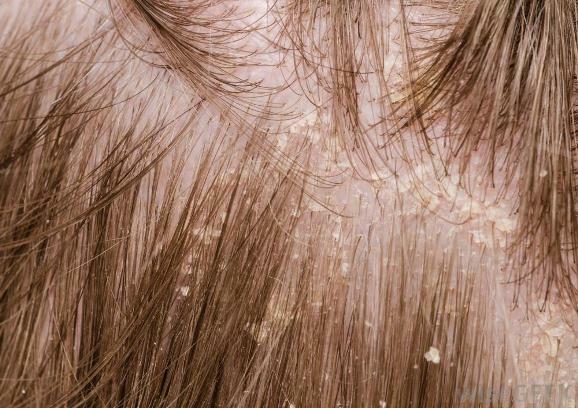 Dandruff is such an irritating problem which causes itchiness and the dry skin flakes as well. Dandruff is a common problem among the people and it can be controlled by easy and different methods. The first thing you should focus on is making your hair care routine. The most amazing thing is that you can control dandruff using the natural remedies. Here are some beneficial remedies that will show you good results. Indian lilac is commonly known as “neem” and contains antiseptic and antibacterial properties. Indian lilac is mostly used for treating dandruff problem and many other problems related to hair like scalp acne, itchy scalp, and hair fall. Take some neem leaves and boil in four cups of water. Cool it and strain it. Use this solution directly on hair and rinse twice or thrice a week. Coconut possesses special antifungal properties due to which it is highly recommended to eliminate dandruff. Coconut oil is also useful to moisturize dry scalp and provide relief from itching. In coconut oil, add half the amount of lemon juice and mix them together. Rub it on your scalp gently and massage for few minutes. After 30 minutes approximately, wash your hair. Do this remedy for two times a week. Apple cider vinegar is effectively used for reducing dandruff from the scalp. It functions with the pH balance of the scalp and decreases the growth of fungus and yeast developing on your scalp. It also helps in cleaning the clogged pores and hair follicles. In two tbsp of apple cider vinegar, add an equal amount of water and 20 drops of tea tree oil in it. Massage it on your scalp with gentle hands. Rinse it off after half an hour. Follow this remedy two times a week. Baking soda acts as an agent which helps in stopping the overactive fungi from causing dandruff. Baking soda is also helpful in restoring the natural oil production. Wash your hair properly and rub some amount of baking soda onto your scalp. After some time, rinse your hair. Do not shampoo your hair for a while after this process. You can also add baking soda to your shampoo as well. White vinegar is known to be the best home treatments for dandruff. Vinegar has acetic acid that helps in protecting the growth of bacteria and fungi on your scalp. Mix one part of vinegar with three parts of water. Use this mixture daily to wash your hair and then rinse it off with water. You can also apply vinegar directly onto your hair. For the good results, wrap your hair with a towel and leave it for all the night. Wash your hair in the morning. Olive oil is also beneficial to cure the dandruff. It is a natural moisturizer. Slightly warm up the extra virgin olive oil. Massage the oil onto your scalp and then wrap your hair in a towel for about an hour. Brush your hair for removing the dry flakes and then wash your hair. Fenugreek is an herb and known as “methi” used in the food. Fenugreek contains antifungal and soothing properties that help controlling dandruff. Take some fenugreek seeds and soak in water overnight. In morning, grind them like a fine paste. Apply the paste on your scalp and leave it for few hours. Wash your hair with a mild shampoo. At last, wash your hair with water in which you soaked the fenugreek seeds. Aloe vera is a famous herb and it is used for making different types of remedies. It has antibacterial and antifungal properties that can help in treating dandruff. Apply fresh aloe vera gel and aloe vera juice directly to your hair just a few minutes before taking a shower. Wash your hair with a mild shampoo. Repeat this remedy at least twice a day. Thyme is also an herb which is mostly used in the international cuisines. You can make remedy from using thyme due to its antiseptic and antifungal properties that help in treating dandruff. Take four tbsp of dried thyme in two cups of water and boil it for 15 minutes. Strain the solutions and let it cool down. Massage your scalp with some of the solution. Let it dry on your scalp then repeat the process for the second time. Wait for that for about three hours before washing your hair. Aspirin has acetylsalicylic acid which helps in controlling dandruff on your scalp. Take two aspirins and crushed them as to make fine powder. Mix equal amount of shampoo in it. Wash your hair with this mixture then massage onto your scalp. Leave this mixture for a few minutes then rinse off your hair. You have another option; mix the vinegar in the crushed aspirins. Massage it onto your scalp and leave it for half an hour then wash off your hair. These all remedies help to remove dandruff from your hair, but if you have less hair on your head and you want to grow your hair again then you need to see our 2 methods (herbal and natural) for Regrow hair.